At Southeast Car Agency we know you have many options to choose from when selecting your next car or truck. 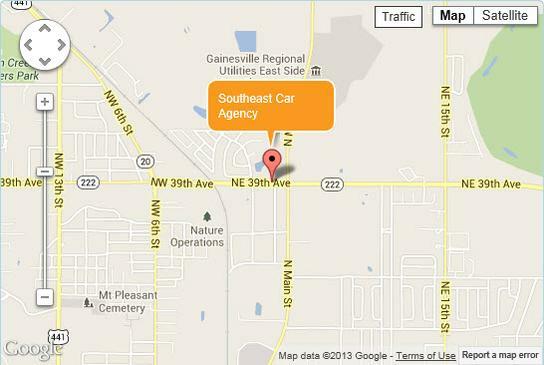 We hope you will give us an opportunity to show you why we are Gainesville's most trusted dealer for over 30 years. 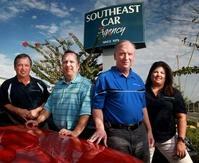 2010 Florida Independent Auto Dealer of the year!! 2011 City of Gainesville Ethics in Business award winner! !